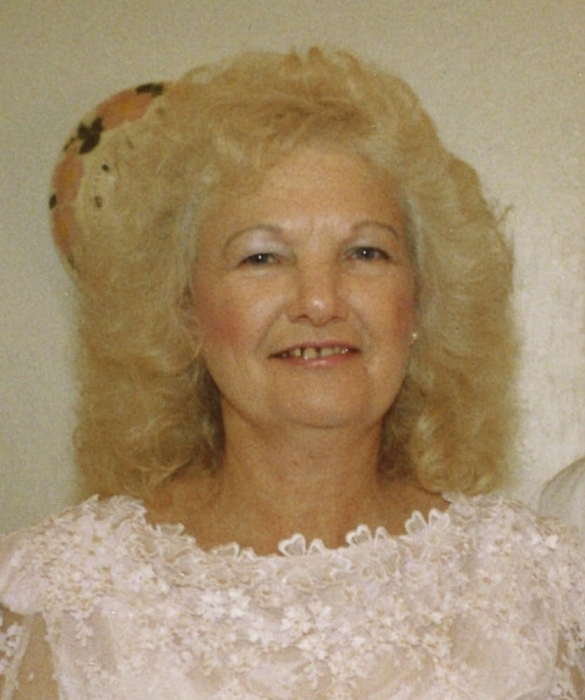 Betty Jane Claypool, 89, of Tridelphia, WV, passed away Monday, Jan. 14, 2019 at her home surrounded by her family. Betty was born June 17, 1929 to the late George and Jane (Goff) Nicholson. In addition to her parents, Betty was preceded in death by her first husband, Arley John Freeland, her second husband, Howard Claypool, two sons, William Russell Freeland and Wayne Allen Freeland. Betty leaves behind her two daughters, Alrene Francis (Joseph) Barrett of Hookstown, PA and Anna Mae (Gerald Thomas) Moore of Tridelphia; her son, John Arley (Tina) Freeland of Adena, OH; four brothers, Joseph (Barb) Nicholson of Follansbee, WV, Roy Nicholson, Ralph (Patty) Nicholson and Dan (Tracy) Nicholson all of Wellsburg, WV; her sister, Rebecca Nicholson Cain of MD; several grandchildren and great-grandchildren. Family and friends will be received Thursday, Jan. 17 from 10:30 am to 12:30 pm at the J.E. Foster Funeral Home in Smithfield, OH followed by her funeral service at 12:30 pm. Steve Edgehouse will officiate and private burial in Holly Memorial Gardens in Colerain, OH. Betty’s family would like to thank Valley Hospice, Wheeling Hospital, Dr. Cynthia Mueller and Dr. Pallavi.